Established for over 35 years Glenskirlie House has earned an enviable reputation for it's modern Scottish dining. 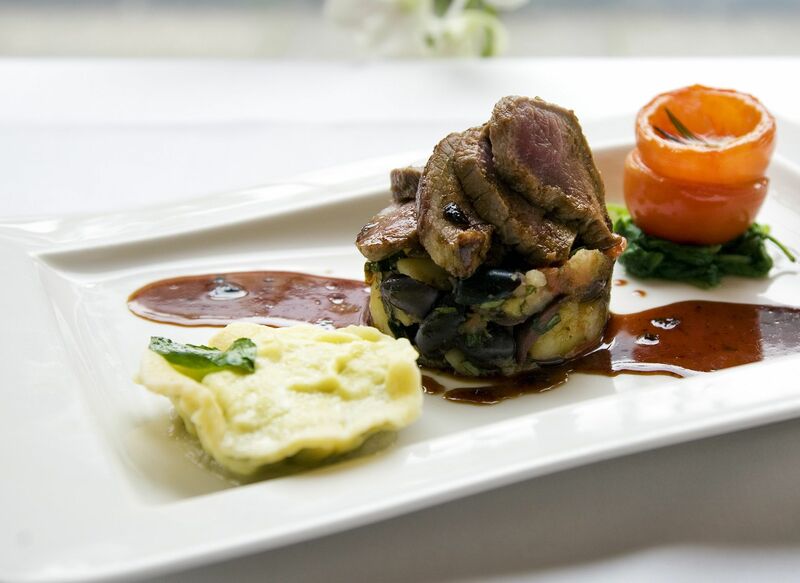 Set in elegant sumptuous surroundings it is the place to eat, drink and socialise, both for special occasions and for informal everyday affairs.We offer a contemporary Scottish menu using the very best produce in the British Isles. 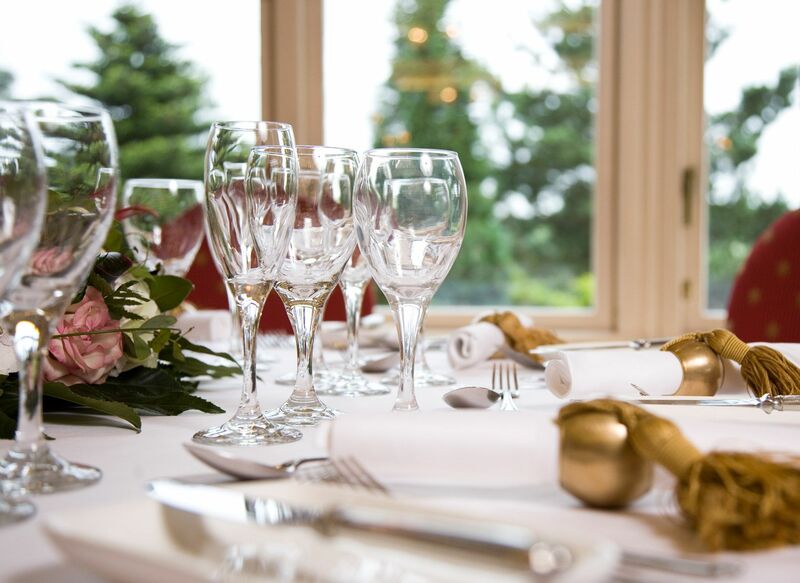 Whether it’s a romantic night for two, a special occasion or a casual bite to save you cooking, we have the perfect setting for all at Glenskirlie. The Restaurant and Grill are located within the original house building and our award-winning team of chefs offer a mouthwatering range of dining options. 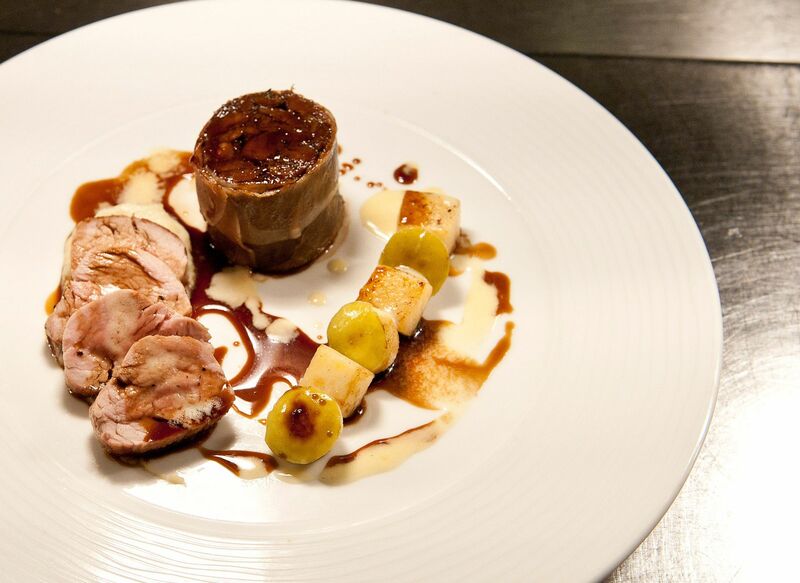 Our focus is on preparing the finest food from the best produce we can source. 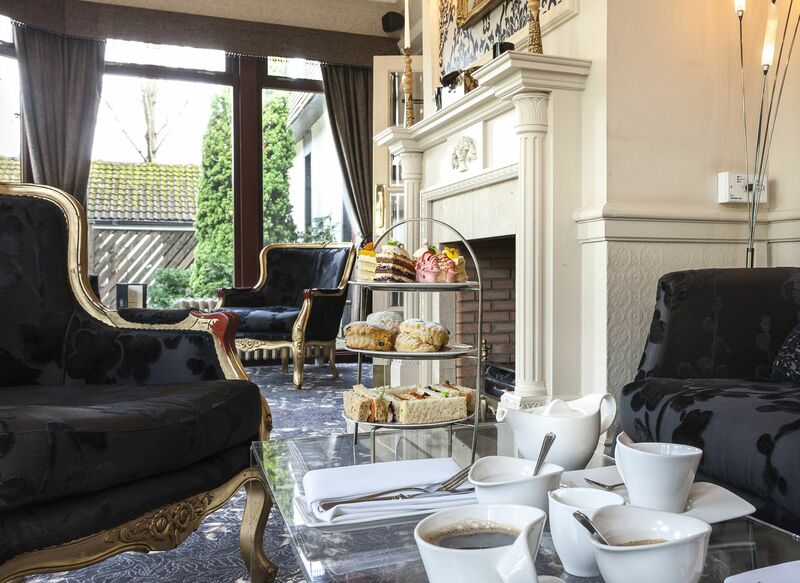 We add in first-class service in fantastic surroundings... altogether the perfect ingredients to delight the taste-buds! Very expensive but everything (location, venue, staff, food - even the weather, lol) was perfect. Fantastic meal yet again. Service was excellent, staff were welcoming and attentive. Food was superb as always and I will definitely be visiting again! 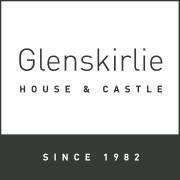 We really enjoyed our stay at the Glenskirlie. It's a beautiful hotel and the staff were very friendly and helpful. The food was very tasty. Our WiFi access was a little unreliable and it would have been good to have a welcome book in the room with menu and services provided etc. Very small things that certainly didn't detract from our overall experience. Would definitely go back! Would have liked a tablecloth on the tables went set for dinner . At breakfast nice to have some pastries also .Apart from that had an enjoyable stay . And would not be put off to return again . Service could have been a bit better, felt a few times I had to try and catch someone's eye for things, would come back and try again if seated away from the chef/service area as that was distracting from the company I was with. Enjoyed our Afternoon Tea apart from the scones which were like rock buns. The staff were extremely attentive and pleasant. Great staff, food and accommodation. Bar could benefit with improvements to appearance. It was worth upgrading our room as it was beautiful would definitely like to come back. The staff were very friendly and helpful. We really enjoyed the hospitality and food service at the castle yesterday, a lovely afternoon tea, really fresh food and fabulous service, staff are very friendly and helpful. Will be back again. Thank you. Got an afternoon tea voucher as a Christmas gift, arrived 20 minutes before booked time as were seated immediately which was great, unfortunately this was not in the 'nice' part of the restaurant but just feet away from the entrance, very dark and on the cold side. Initial service was very swift but then nothing ... no one came and asked if everything was ok which is a pity as I would have pointed out the hair that was in the raspberry compote/jam that accompanied the scones. The rest of the afternoon spread was edible but after finding the hair we kind of lost our appetite. On a plus side the little cup of potato and leak soup was delicious. Such a shame as the setting is gorgeous but based on our experience yesterday I would go back nor would I recommend anyone else to. possibly comes alive when weddings are on . food was not of the standard I expected. as to atmosphere lovely fire but flowers and cozy seating would help m mish mash of style and very expensive . Table was right next to the outside door, didn't take tea/coffee order, coffee could have been better. compared to other venues very disappointed.